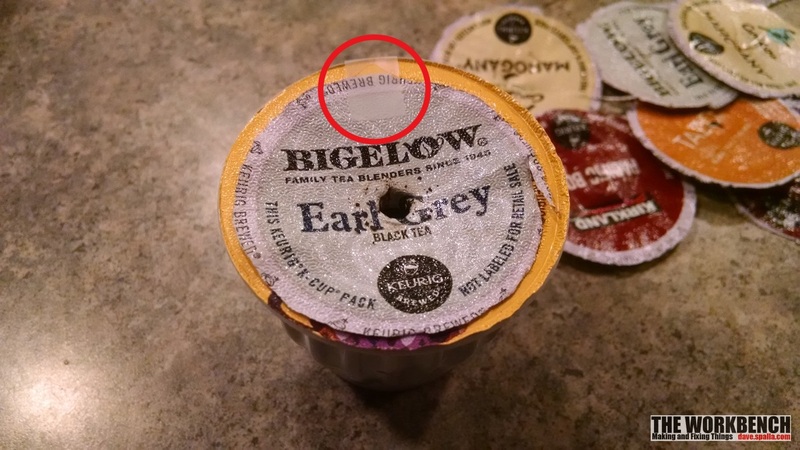 The Keurig that has been in use for about three years was finally starting to fail, it would not always brew a complete cup, or it would turn off mid-brew. And it was getting louder. Cleaning it actually made things worse. 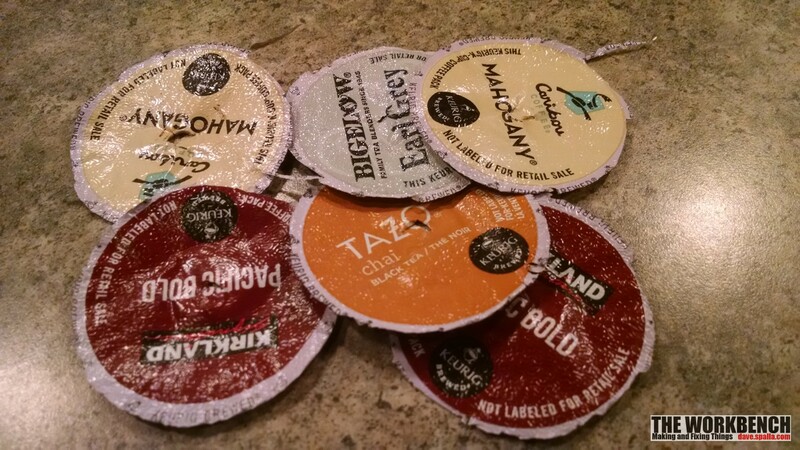 Time to get a replacement, new Keurig 2.0 was on sale at Costco. The compatible cups have a logo on the side of the box which indicates that it’ll work with the new 2.0. 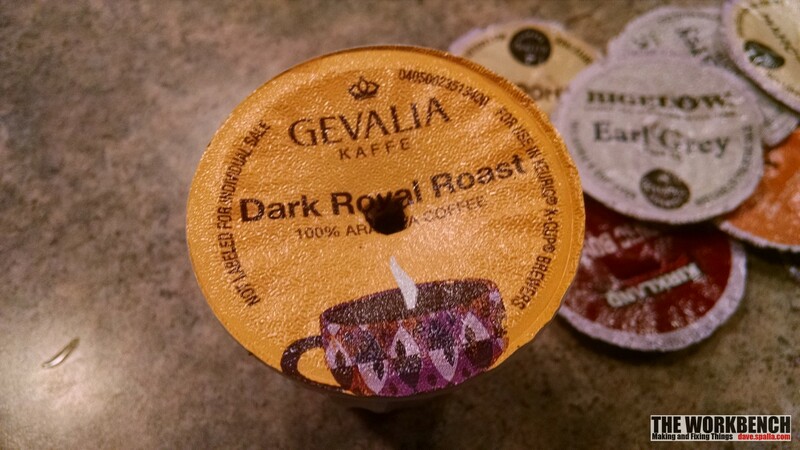 Apparently there is a optical reader that sees invisible ink on the lid of the k-cup confirming that it’s an “approved” cup. So my box of Gevalia is wasted? No, it’s usable with a little effort. 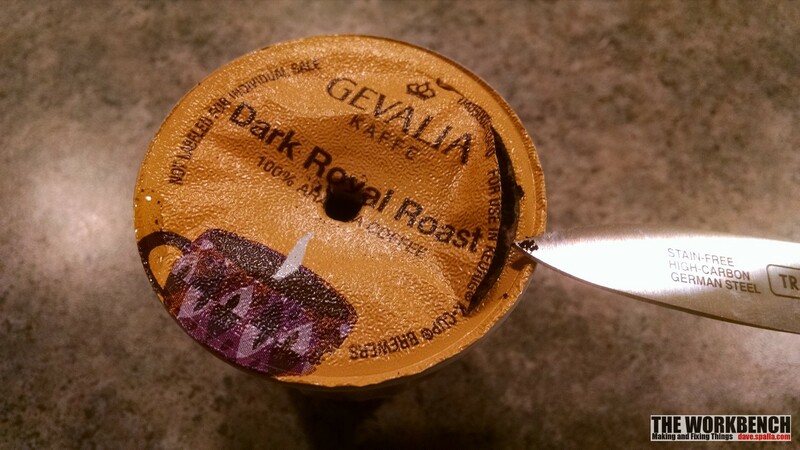 Take one of these lids and attached it to the offending cup with a small piece of tape, making sure to center it as best as possible. Insert and brew… it works every time. And the lid can even be reused. 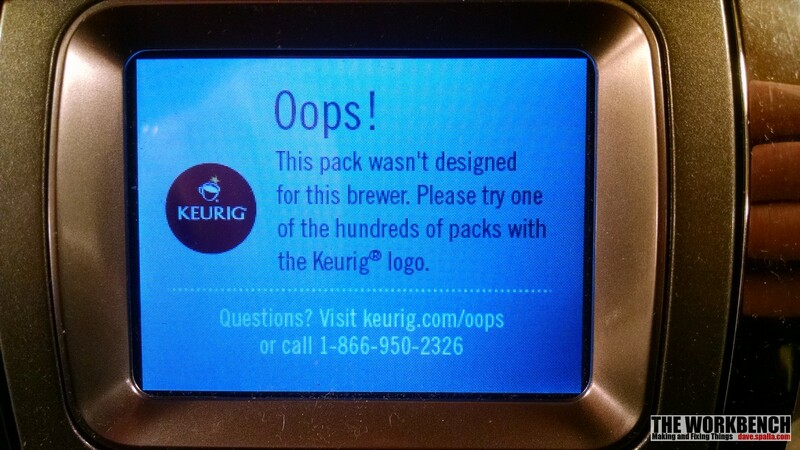 So, bad on Keurig for demonstrating the evil that is DRM. But in this case, at least there is a work-around.